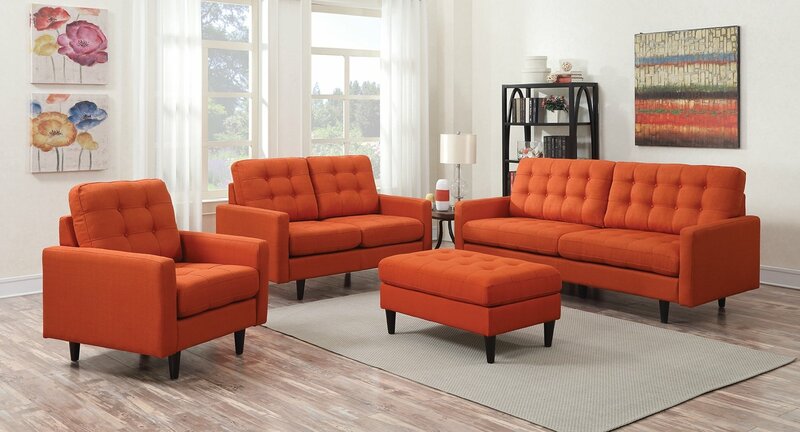 At Lyn’s Furniture we know that orange is one of the most used colors in the field of decoration. It offers a lot of energy and vitality, depending on the shade of orange you choose, it will give an incredible touch to your house. One of the main advantages of this color is that it combines with almost perfectly with the vast majority of the color wheel. Which colors combine with orange? The orange color is a very daring color for walls, especially in certain rooms that it fit like the kitchen or the living room. If the room does not have much natural light, it is best to opt for the softest tones so that the environment is not overwhelming. One of the latest trends is to paint the main wall in orange and the rest in a neutral color like white. In the case of the living room, you can choose the orange for the wall where the sofa is located, giving all the prominence to that area. Lyn’s Furniture has a lot of furniture that combine with orange in the field of decoration. Within the range of browns, the earth tones combine a thousand wonders with orange. 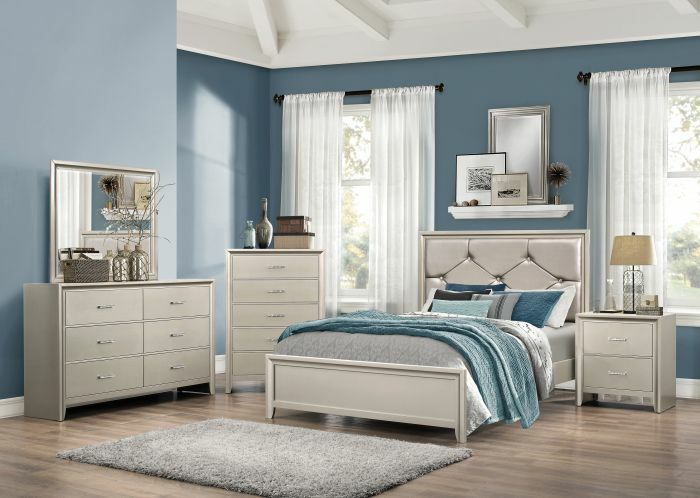 The mixture of both tones provides a very elegant and sophisticated style to any room. Depending on your tastes and preferences, you can paint the walls in orange and introduce the earth tones in decorative elements and furniture, or paint your house with orange and earth tones. 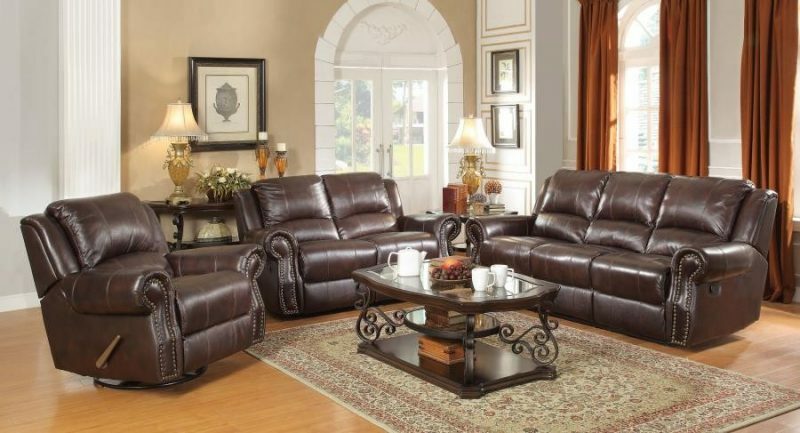 We have a large number of furniture and accessories of different shades of brown, so it will be very easy for you to choose the decoration you are looking for. According to the chromatic circle, blue and orange are complementary colors. 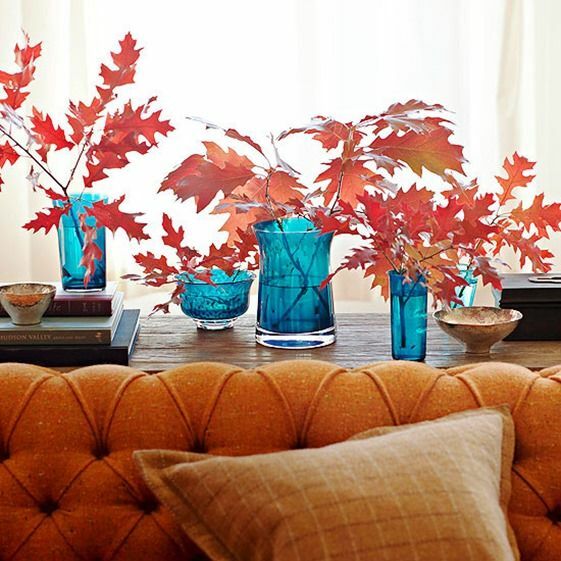 Both the darker and lighter shades of blue combine very well with orange. The result is a space loaded with positive energy. One of the most risky options of all within the list of colors that we bring is the combination of orange and black, only suitable for large rooms and with good natural lighting. It is a good combination in rooms such as the bathroom or kitchen, although it is not recommended for the bedroom as it does not favor relaxation. 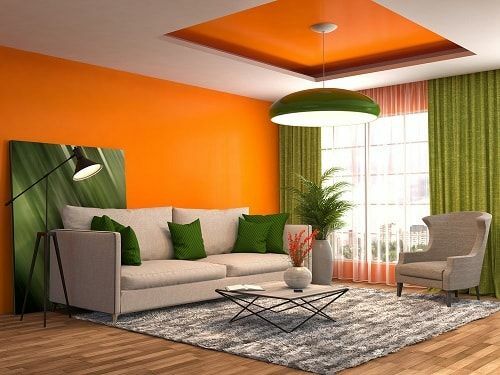 With green and orange you can create the most interesting environments. It is best to put a neutral color between them, such as white, to act as a transition between them, creating a certain harmony. The combination of orange and white is one of the most amazing combinations that people can do. Any room with these colors will bring a great option for salons and offices. Here we have an example with one of our furniture, you will see the interesting of the contrast of colors. 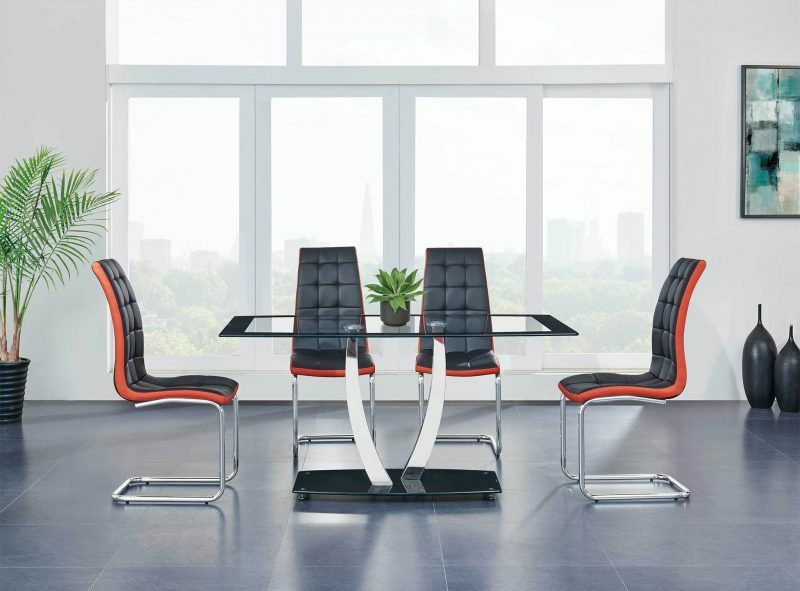 Follow our social networks @lynsfurniture so you do not miss any of our promotions.